Professor Caroline Forell has written a wonderfully thoughtful, situationist article, titled “McTorts: The Social and Legal Impact of McDonald’s Role in Tort Suits (forthcoming in Volume 24 of the Loyola Consumer Law Review) on SSRN. Here’s the abstract. McDonald’s is everywhere. 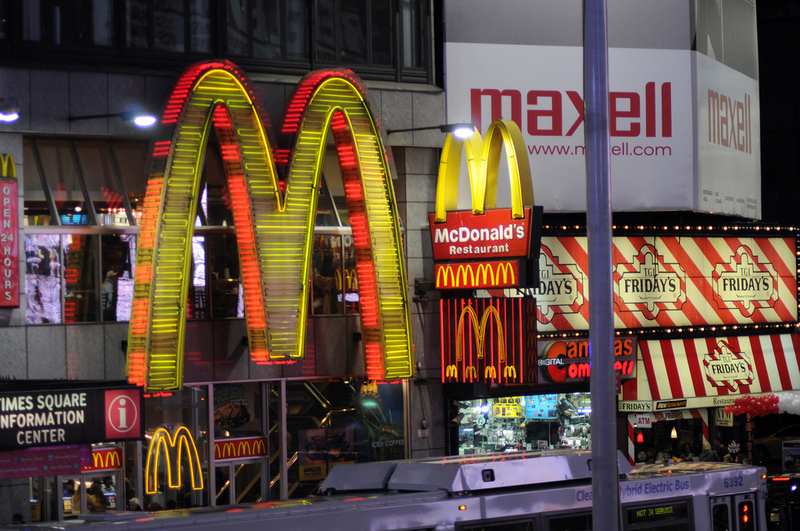 With more than 32,000 restaurants around the world, its Golden Arches and “Mc” conjure up both the good and the bad about American capitalism. 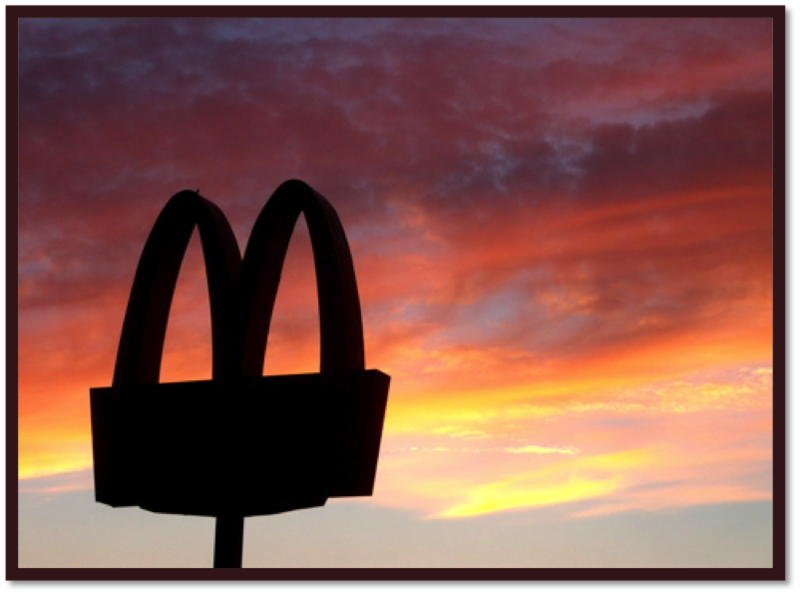 This article looks at McDonald’s, impact on public policy, and tort law from historical and social psychology perspectives, following McDonald’s from its beginnings in the mid-1950’s through today. By examining McDonald’s Corp. v. Steel and Morris (McLibel), Liebeck v. McDonald’s Restaurants (Hot Coffee), and Pelman v. McDonald’s Corp. (Childhood Obesity), I demonstrate that certain tort cases involving McDonald’s have had particularly important social and legal consequences that I attribute to McDonald’s special influence over the human psyche, beginning in childhood. In explaining McDonald’s extraordinary power over the public imagination and how this affects lawsuits involving it, I rely on the social psychology approach called situationism that recognizes the strong effect that environmental influences can have on individual decision-making. I conclude that lawsuits involving McDonald’s have had and will continue to have important social and legal consequences because of the unique role this corporation plays in our lives. Professor Forell relies on an article by Situationist Contributors, Adam Benforado, Jon Hanson, and David Yosifon, entitled “Broken Scales: Obesity and Justice in America,” which you can access here. Review tens of Situationist posts on the topic of diet and obesity by clicking here. 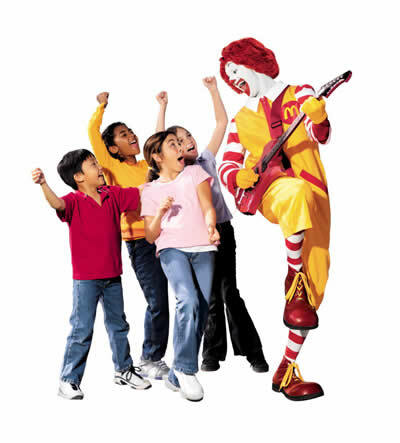 May 17th is an important day for Ronald. You see, each year it marks the anniversary of when one Fond du Lac, Wisconsin man decided to start eating Big Macs. Since 1972, that man, Don Gorske, has eaten 25,000 of McDonald’s famous burgers — typically two a day — becoming, as I and other Situationist contributors have chronicled (here in short form and here in long form), one of McDonald’s prize assets in its fight to avoid litigation and regulation related to the health consequences of consuming its products. The reason? In these 39 years, Gorske has been able to maintain relatively good health, low cholesterol, and, perhaps most importantly, a slim figure — clear proof that McDonald’s food can be eaten in copious quantities with no ill effects. So what’s my “beef,” so to speak? In part, it’s the same one that I’ve blogged about before (here and here): I think celebrating people like Gorske can seriously distort our conversation about the causes of obesity and undermine our ability to combat the epidemic. When we constantly see or hear about skinny people eating excessively and not gaining weight, it is hard to get the message about the health costs of high calorie diets. And these stories seem to be everywhere. When it was over, she headed over to In-N-Out Burger, still wrapped in her vintage white Balmain gown. “You have to remove the tight dress to eat a Double Double monster cheeseburger with everything on it,” she says. The post-Oscar In-N-Out burger has become a ritual. It’s happened after each of her nominations–the hungry Spanish bombshell at the drive-through. Turn on the television or open a magazine and you’ll see countless other examples. The other part of my problem with the Gorske celebration is that Gorske’s eating appears to be driven by a psychological disorder. He has suggested that he suffers from obsessive-compulsive disorder. Not only is he compelled to eat the same sandwich every single day (storing frozen sandwiches in his freezer for an emergency), but he has also kept most of the hamburger boxes and receipts from his purchases. The 25,000 Big Macs is a manifestation of an often-debilitating mental illness, not the occasion for a corporate press release. An Inspiring Story or Another Distorted Messages on Obesity? Joe D’Amico probably had the best of intentions when he set out to eat an all-McDonald’s diet for thirty days leading up to the L.A. Marathon. And, in fact, as a result of internet buzz, his “food challenge” ended up raising $26,000 for Ronald McDonald charities. At the race a few days ago, D’Amico set a personal record and improved his cholesterol levels in the process! But isn’t there some Grinch out there to point out the dark side of all of this? Not at the Huffington Post, which has been nothing but complementary (see here and here), . . . leaving it to the Situationist to rain on everyone’s parade. Why am I skeptical about this stunt? Well, for starters it fits in quite neatly with previous strategies by big tobacco and big food to employ salient counterexamples to show that cigarettes don’t cause cancer and eating copious amounts of fast food has no ill effects on a person’s health. D’Amico may not know it, but he’s just a tool in McDonald’s box of strategies aimed at fighting the science on obesity that links the high calorie, sweet and salty foods that the fast food company sells with serious health problems. Ronald himself couldn’t have said it better: go ahead order that Angus Bacon and Cheese, large fries, and Chocolate Triple Thick Shake. What’s a 2400 calorie lunch (with 91 grams of fat) going to do? Probably lower your cholesterol!